We offer the superior roofing services to our residential, commercial, and industrial clients. 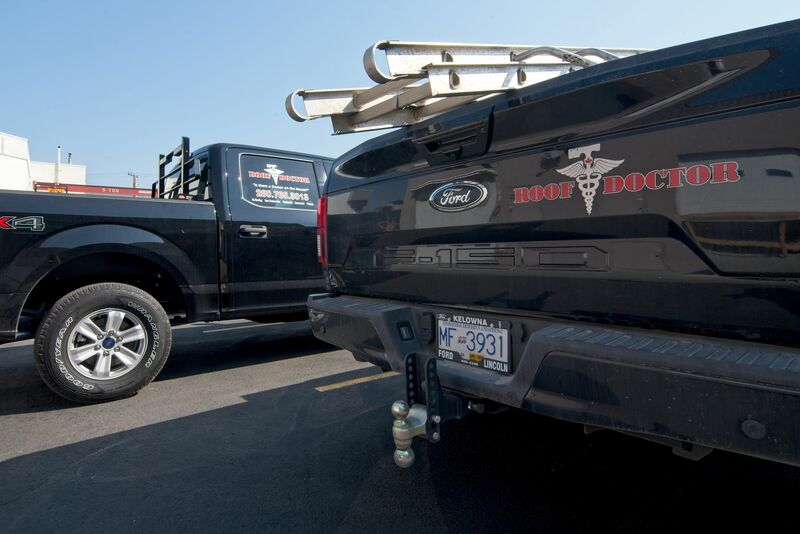 Roof Doctor is a full-service roofing contractor serving residential, commercial, and industrial clients in the Okanagan and Kootenay regions of British Columbia, as well as Southern Alberta. Family-owned and –operated, we offer our roofing services from Kelowna and supply and install virtually any type of roofing. 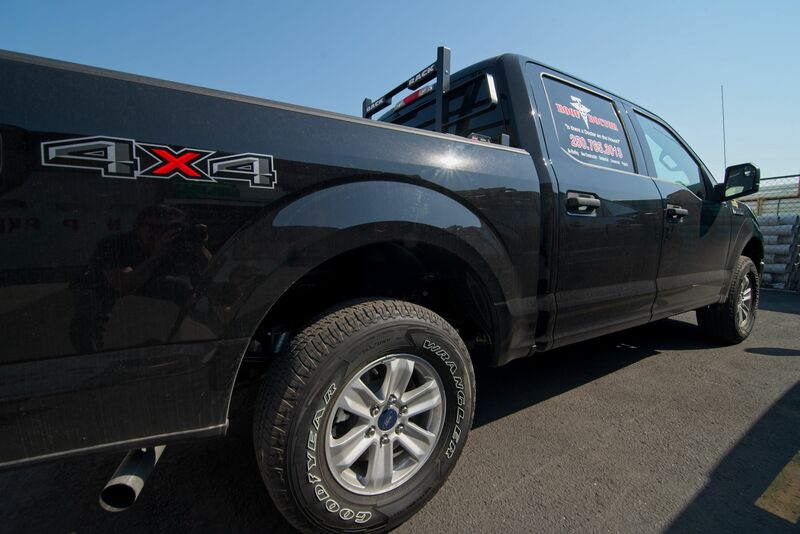 We offer 24-hour emergency service house calls and free estimates. We pride ourselves on quality workmanship, and practice customer follow-up after a job is complete. Our services extend to projects such as condos and apartment buildings, as well as new constructions! We supply reliable products from trustworthy brands. 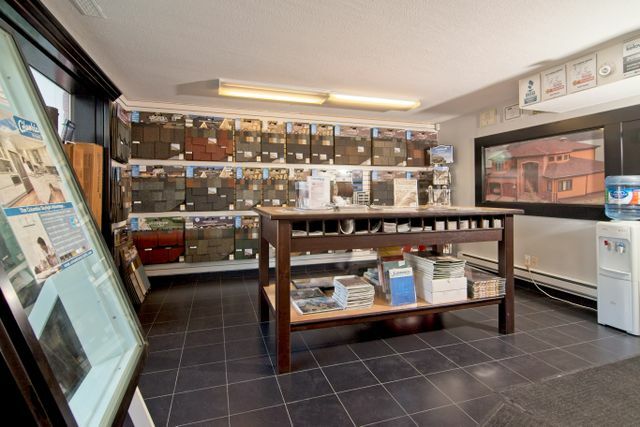 We supply the services you need for businesses, houses, apartments, condos, and more. 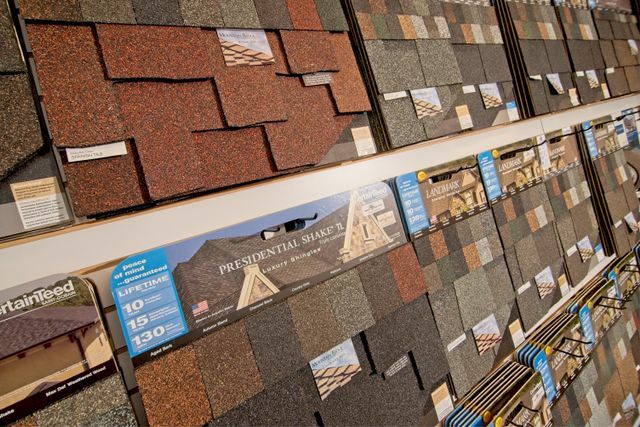 Whether you require a new roof, roofing repairs or maintenance, we provide roofing services using products from some of our industry’s most well-known manufacturers. 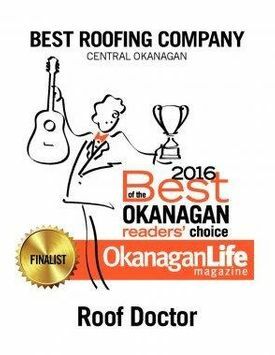 Roof Doctor is proud to be a CertainTeed SELECT ShingleMaster™ company, as we feel their warranty is one of the best offered in the industry. 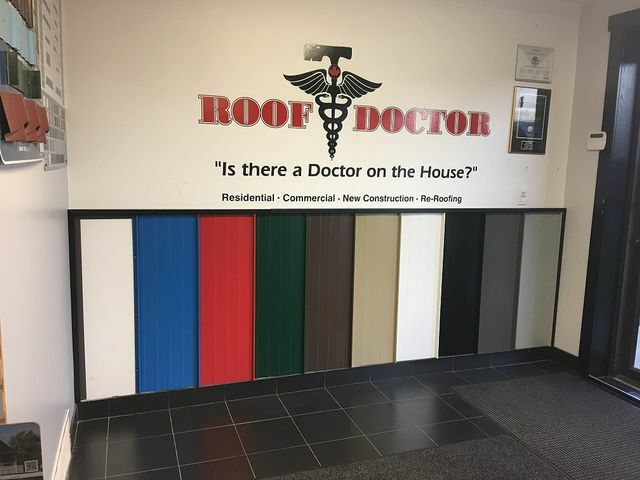 You can count on Roof Doctor to give you the most choices, fantastic service and all the best products backed by a 10-year workmanship warranty. 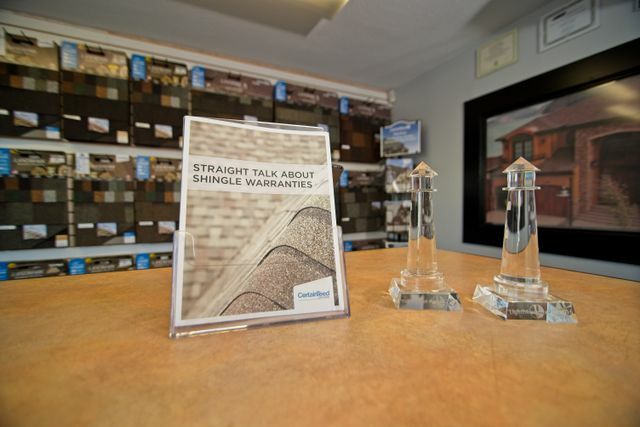 We now do more than just roofing. 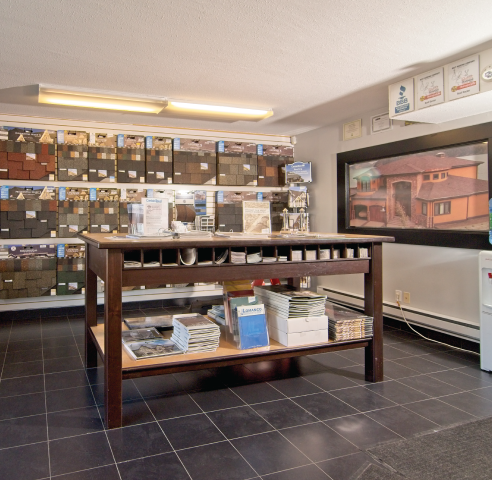 See us for all your exterior work, including siding, gutters, soffits and more. We work with homeowners, property management companies, builders, and contractors. Call for a free estimate! Don’t forget to ask about our options for extended warranties, depending on the products that are used. 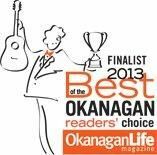 We are proud to be fully licensed and insured, as well as registered with Worksafe BC.